The American Revolutionary War was really all about trade and the exploitation of colonies across the world by the British Empire. Nobody wanted to live under foreign subjugation, and you can’t blame them. Today, we face a trade war with China that could set us back 214 years to colony status. The British were the worst in trade with colonies. They even allowed a government-chartered corporation to build an army of 28,000 to rule India, so that nation’s conquered poor would supply cheap raw goods to Britain. The London mills then turned cotton, for example, into expensive cloth, sold for top dollar. The people in India never shared in the wealth their country generated until freedom in 1947. 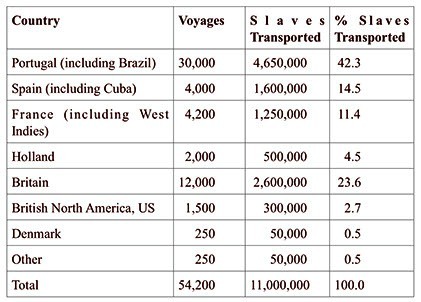 Another example of Britain’s avarice was the slave trade. While some 300,000 Africans were shipped to the American South, some 2.6 million were sent by the British to the Caribbean to harvest sugar. By the Civil War the 300,000 in America had grown in population to 3 million, but 2.3 million Caribbean slaves had died off, leaving just 300,000 survivors. Hell Britannia! Until the Civil War the South remained a virtual British colony, despite states’ rights blather. America’s slaves harvested the Southern cotton and tobacco, then sent it to England in exchange for America buying imported, expensive manufactured goods. The South never had a chance. They were just a colony – in reality – of an overseas manufacturing giant. After the South lost, Britain announced it had negotiated a better deal with India during the Civil War. The South could no longer compete because it had to finally pay wages for workers, while India’s poor earned crumbs. President Donald Trump this past week outlined a plan that will Make China Even Greater (MCEG) by dropping our tariffs in exchange for exporting more oil, coal and sorghum (animal feed) to the Asian industrial giant. The Communists will be allowed to continue sending us nearly all our manufactured goods without tariffs. To please the military-industrial gang, Boeing will be allowed to also sell a few more planes to China – probably someday to be adorned with a yellow star and modified with bomb bays,. Colonies send their raw materials to the mother country and buy manufactured goods from their “benefactor.” Colonies don’t build any more factories than allowed by their trade bosses, and instead, colonies focus on farming and mining raw materials for export. Under Trump’s 700-700 vision, the American colonies of China will never resume or increase production of refrigerators, televisions, autos, clothing, furniture, computers, cell phones or hardware. Our corporate CEOs should be happy. 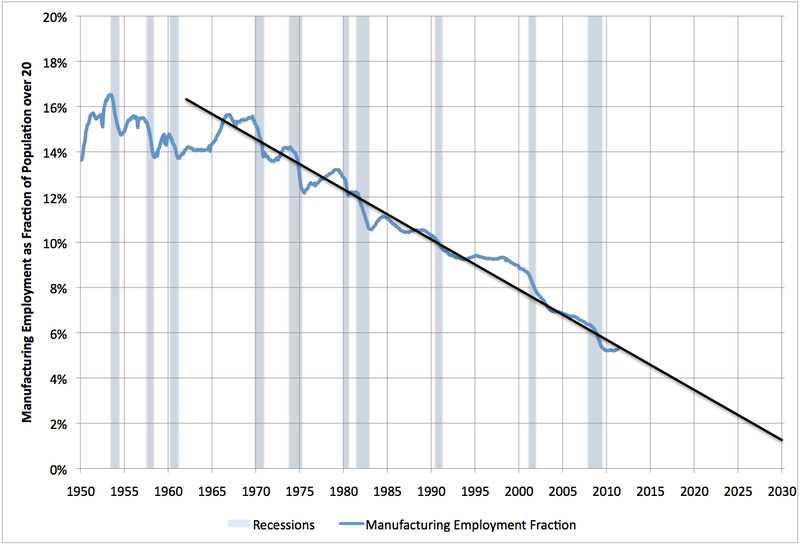 More imports from China and lower wages for Americans mean greater profits for the capitalist class, even though no growth in factories here will equal more poverty and ever increasing subservience to China. Investors don’t care if Americans turn into a collection of white and black coolies, just as long as they raise soy beans and sorghum for their Asian masters. This increasing number of field jobs assumes that our citizens will work at low enough pay to compete with H-2A visa holders from the impoverished nations of South and Central America. The sorghum deal is allowed by China, only because the price to ship livestock feed from North China to the South is currently more expensive that the $170 a ton for sorghum from the U.S.. If that formula changes, look for cheap sorghum at your local market and the bankruptcy of many small farmers as animal feed prices plunge. Is Trump knowingly behind this disaster? As usual, he is ignoring good advice, this time from Peter Navarro. Instead, the President is staring dreamy-eyed at Treasury Secretary Steven Mnuchin, a Goldman Sachs grad, nicknamed The Foreclosure King by many, because of his past management of OneWest Bank. The contrast is clear. Mnuchin has pushed a plan to colonize America. Navarro realizes that China will drain American ingenuity by stealing patents and production secrets, forcing partnerships with China companies and reneging on promises. The methods the Chinese government plans to use to achieve its goals have raised concerns among U.S. firms and policymakers, because they appear to involve large subsidies, protection of domestic industries, directed policies to purchase technology and IPR from abroad, increased pressure on foreign firms to transfer technology in order to do business in China, and what appears to be a goal of deliberately reducing foreign participation in China’s market. China is protecting its national interests by increasing manufacturing inside its country, including mechanization of agriculture to improve living conditions as workers move from farms to higher paid production jobs. Who is this Mnuchin hedge fund Svengali, winner of Trump’s current affections? In 2009, a group led by Mnuchin bought California-based residential lender IndyMac for a $4.7 billion discount to its book value. Mnuchin’s investment group included George Soros, hedge fund manager John Paulson, former Goldman Sachs executive J. Christopher Flowers, and Dell Computer founder Michael Dell. IndyMac was later renamed OneWest. CIT group bought OneWest in 2015 and Mnuchin was a director there with $97 million in company stock. In November 2016, the California Reinvestment Coalition submitted a Freedom of Information Act request to HUD to disclose CIT’s reverse mortgage subsidiary, Financial Freedom. HUD said CIT/Financial Freedom foreclosed on 16,220 federally insured reverse mortgages from April 2009 to April 2016. This represented about 39% of all federally-insured reverse mortgage foreclosures during that time. Mnuchin has been anointed by Trump to lead the delegation on trade with China and negotiate the final deal. The Asian Goliath’s officials have praised Mnuchin, and deprecated Navarro. The really high I.Q. Asians must wonder why Trump is leaving the fate of his nation in the hands of a Wall Street operator, whose partner, George Soros, is another hedge fund honcho. Soros is infamous for nearly breaking the Bank of England in 1992, and has funded dozens of anti-Trump organizations with his Open Society Foundation. Talk about staying close to your enemies! Trump has a habit of waking up two days late after a bad decision, and that’s the only justification for this trade stupidity. If the White House doesn’t ignore its swamp-plant Wall Street treasury chief, we should skip the intermediate steps and just rename our third world country, The United Colonies of China. Just one second allowed to guess where the millions of new flags will be produced? Fred, you are so astute that I am almost afraid to read your column because of the disaster you expose each blog. Let’s hope that none of those disasters are as serious as you present them. But thanks for the warnings. Except he isn’t astute. 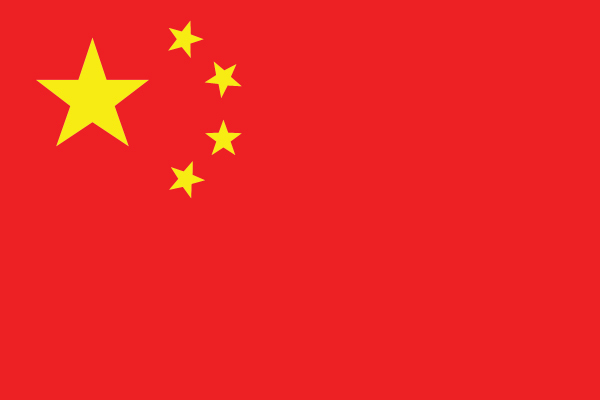 Chicomms want to break links between US economy and China. It is who has their share of Trump. You guys just don’t get it. The Chicomms aren’t the business honchos it he party. Donaldson definitely doesn’t get it and needs to get it. There is no “13 colonies” of China coming anytime soon and the credit contraction coming when the countries separate will be very ugly considering US businesses are stealing Chinese robotic tech right now.